Introducing our Premium Gift Packaging. 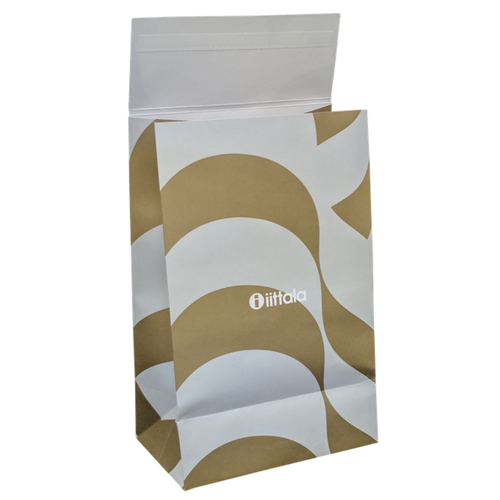 These luxury paper gift bags are the perfect solution for any retail store that wants to wow their customers and not have the added task of gift wrapping the product. These bags are litho printed which means they can be tailored to your exact branding and marketing message. They are a sturdy and secure with a sealable flap. Available in quantities starting at 1000 and delivered in just 6 weeks. To find out more about our Premium Gift Packaging contact our friendly sales team on: 01234 712121 or click here to fill in a contact form.